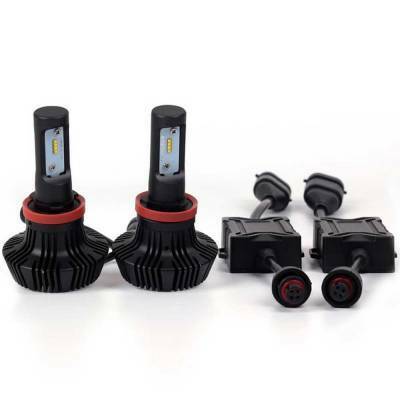 Outlaw Lights 9007 LED Headlight Conversion Kit is designed to replace the high and low beam factory halogen bulbs on 1997-2003 Ford F-150 trucks. 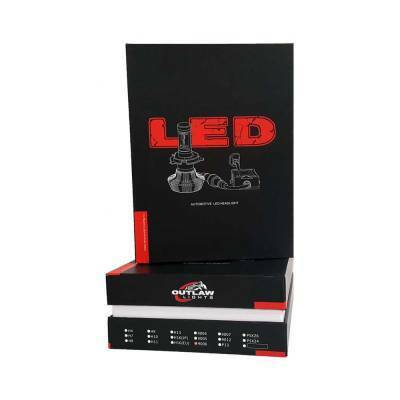 LED Headlight Conversion Kits from Outlaw Lights replace the stock halogen headlights on your car, truck, Jeep or SUV. LED headlights run cooler, draw less power and produce more lumens than traditional headlight bulbs! In fact LED headlights can shine up to 500% brighter than stock halogen bulbs! 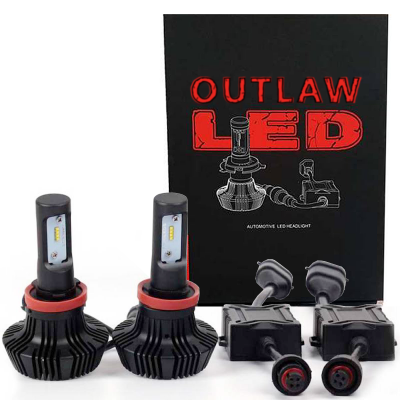 Outlaw Lights LED Headlight Kits feature cutting-edge technology that includes built in drivers, and 0603 aluminum heat sinks for heat dissipation for trouble free operation. 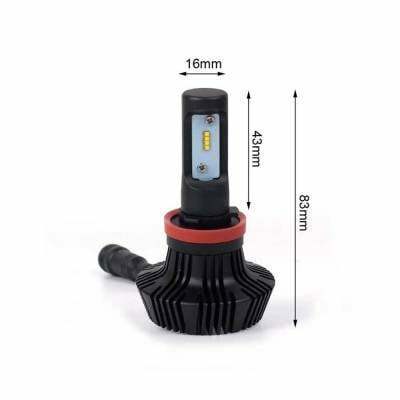 They offer instant on/off, no flicker and each LED headlight bulb has a life span over 30,000 operating hours. 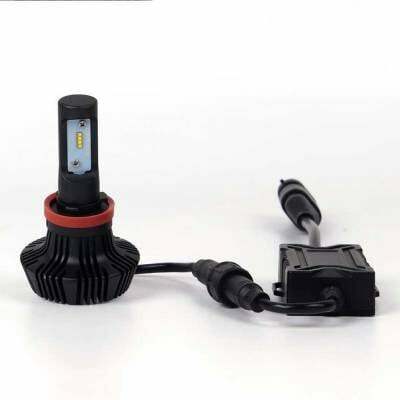 Each Outlaw Lights LED Headlight Kit comes with and plug and play wiring harness, outfitted with the appropriate plug for your vehicle application. 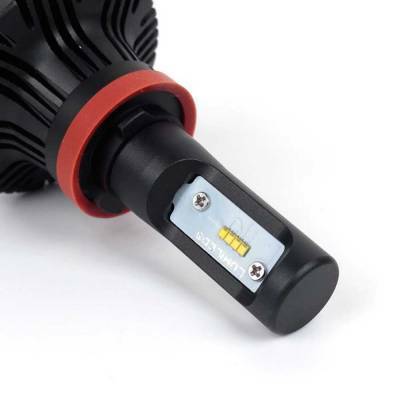 They are designed as direct fit replacements for factory halogen bulbs and may also be installed in aftermarket headlights, per the manufacturers recommended bulb size. Choose Outlaw Lights when you are ready to replace your low beam headlight bulbs, high beam headlight bulbs or even if you are upgrading to LED fog lights.